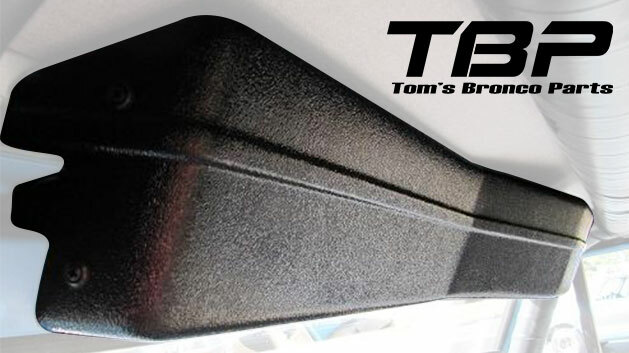 A TOM'S BRONCO PARTS EXCLUSIVE!!! 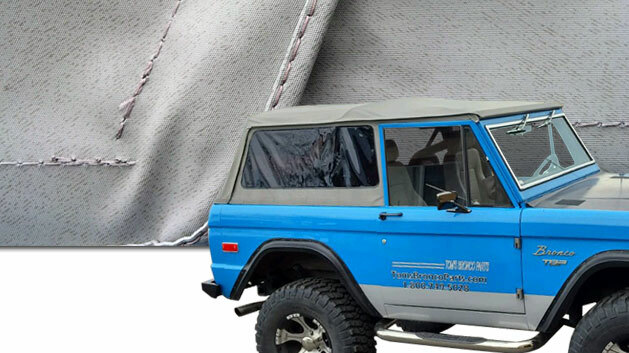 Our new GRAY Vinyl Denim Soft Top for 66-77 Ford Broncos comes with zip-out removable widows that make it a quick and easy way to air out on a hot summer day. The Vinyl Denim Material makes this top much more durable than the standard vinyl soft tops. Comes complete with all mounting hardware. Windows will be TINTED.